Associated	Bank,	an	avid	WWBIC statewide supporter and	investor,	will	be	providing	inkind office	space	at	their	existing Associated	Bank	Appleton	Branch	in	the	heart	of	the	region. This	location	will	increase	visibility,	support	and	service	in	the	area enriching	the	organization	through	this	new	partnership. 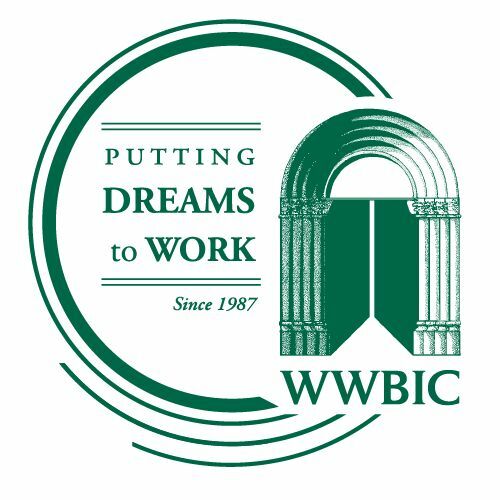 WWBIC	services	are	open	to	all	in	the	state	of	Wisconsin. Over	20%	of	WWBIC’s	clients	come	from	outside	of	Wisconsin’s	major	metropolitan	markets	where	there	is	need	of	WWBIC’s	small	business	support	and	access	to	capital. WWBIC	supported	businesses	in	the	region	include:	Tamara’s	The	Cake	Guru	(Appleton	&	Oshkosh),	Town	Hall	Bakery	(Jacksonport),	Foxglove	Farms	(Hortonville),	The	River	Coffee	&	Cream	(Wrightstown),	Aardvark	Wine	Lounge	(Green	Bay). "Read full report here."